Spanish tactician Roberto Martinez has become the latest managerial casualty in the Premier League following his much-anticipated sacking few days ago. With the season already at its final stage, Everton would certainly be on the lookout to replace Martinez at the helm of affairs at Goodison Park. The Toffees’ major shareholder, Farhad Moshiri decided to pull the curtains on Martinez’s three-year reign at Goodison Park due to a lacklustre performance in the domestic league this season. In Spaniard’s previous seasons in charge, he seemed like the right man to lead Everton to success, but he fell short of expectations by a mile as his side finished outside the top ten in the League. One of the highlights of Martinez’s stint with Merseyside outfit is that he brought up a couple of players from the youth ranks into the first team which underlines club’s stringent youth policy. But apparently, one bad season is all it takes for a manager to get sacked from the job overriding all the past achievements and glories. There has been a growing trend in the Premier League in recent times in which managers get axed from the job due to a poor run of results despite their strong ties to the team or the club’s hierarchy. Jose Mourinho and Garry Monk served perfect examples of this sacking phenomenon earlier on in the season when both of them were sacked even though they had built up a good reputation at their respective clubs. While many expected Roberto Martinez to buck the sacking trend, many pundits and fans alike knew his Everton exit was on the cards. Everton’s form in the league has been nothing to write about, and adversity of the matters can be gauged from the fact that they could manage just one victory in their last ten Premier League outings and finished 11th in the Premier League table despite showing a lot of promise and potential last season. Their league statistics are a good manifestation of how dire the situation at Goodison Park was before the club’s hierarchy made their seemingly popular decision to sack Martinez. An FA Cup win would have bought Martinez more time to remain at the club and fix his mistakes, but after losing to Manchester United in the semi-final back in April, his exit from the club seemed inevitable. The Chilean manager is set to leave the Etihad Stadium in summer following Pep Guardiola’s imminent arrival at Manchester City in a bid to take the club to loftier heights. Amid Martinez’s recent sacking Pellegrini could very well be keen on remaining in the Premier League and therefore he may be the next man to take over at Goodison Park. 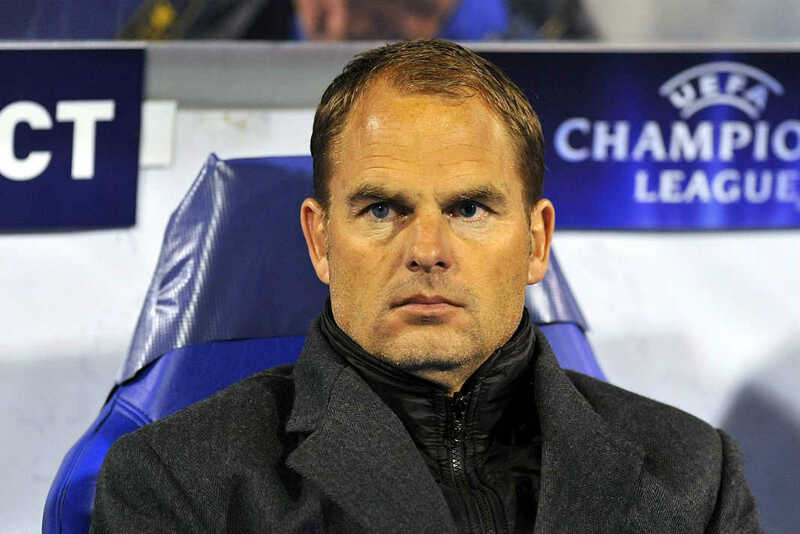 Following reports linking Frank De Boer to the Everton job, De Boer’s agent failed to rule out the speculation that he could be on his way to the Premier League in the summer. The Dutch boss has been on the shortlist of some clubs for a while now, so he could opt for a move to Everton if a clear opportunity presents itself. 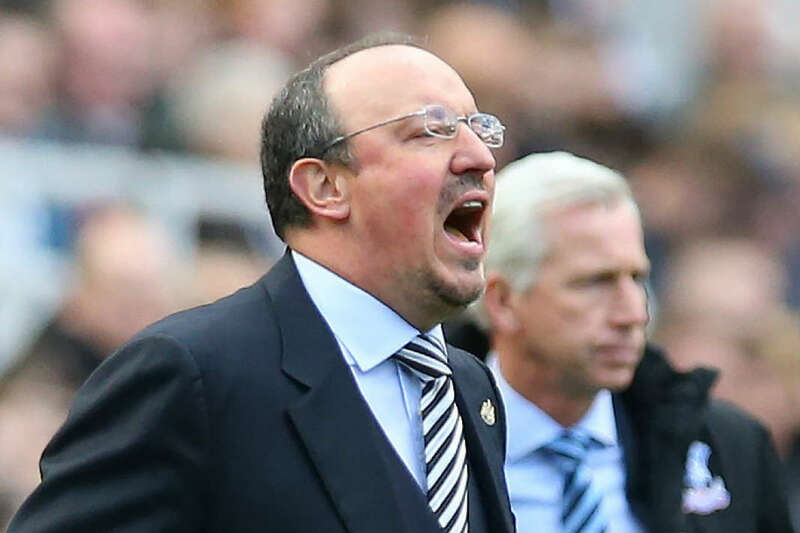 Following Newcastle’s disheartening relegation Benitez may be keen on skipping the hassle involved in trying to win promotion back into the Premier League and on that front he might be interested in the Merseyside job.